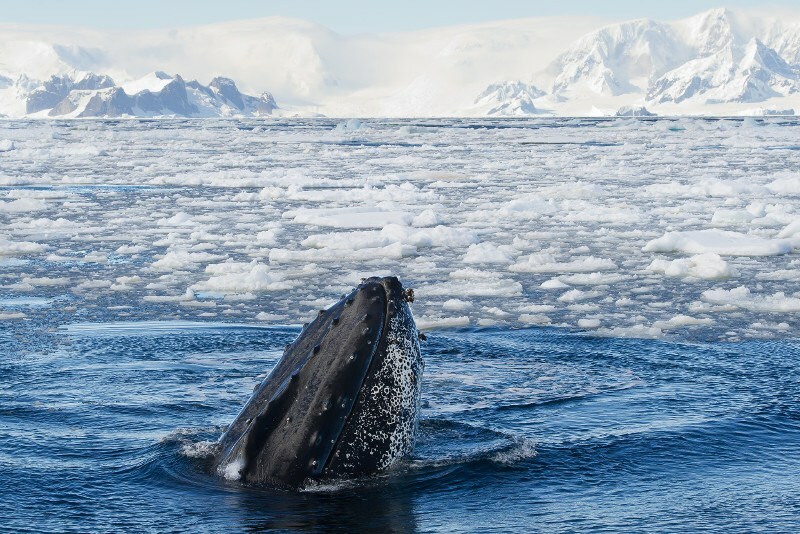 Join Polar Latitudes and Woods Hole Oceanographic Institution*, the world’s leading independent non-profit organization dedicated to ocean research, for an exploration of Antarctica and a study on the feeding habits of humpback whales. 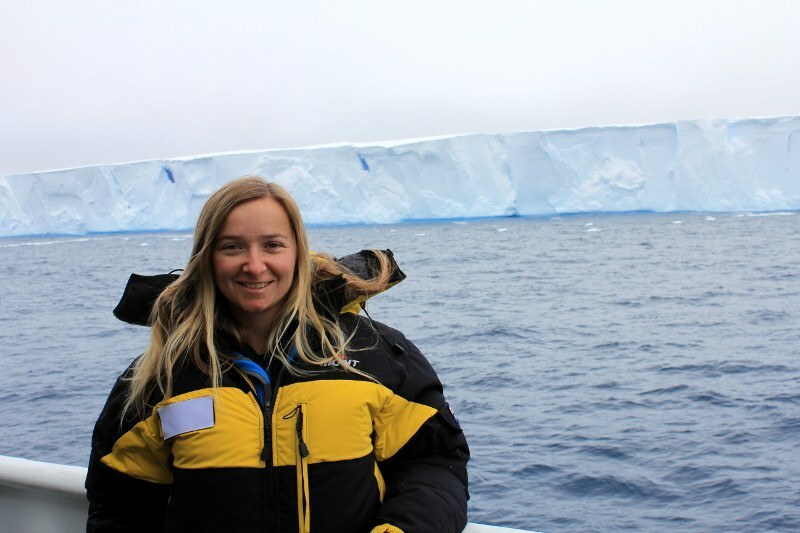 While polar voyages sometimes have a single scientist on board, having an entire team of scientists, engaged in a major study, is truly exceptional. All guests on this voyage will have the opportunity to participate as the scientists on board track whales and collect data. In addition to ongoing briefings on the study’s progress, we will hold a panel discussion on The Future of the Antarctic. 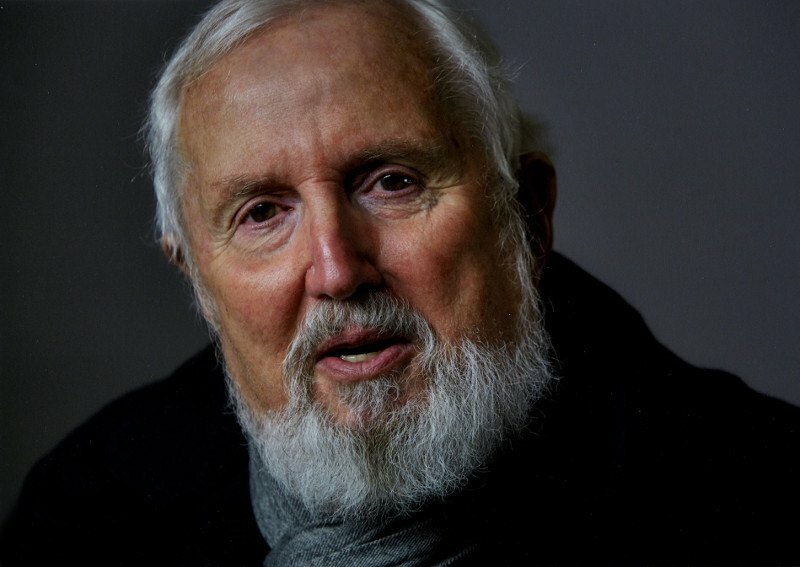 Our panel will feature the WHOI Team, our own whale expert, Annette Bombosch, PhD, and special guest, Peter Neill, the founding Director of the World Ocean Observatory, a platform for education and information exchange on the health of the ocean. A film crew from the BBC will join the voyage, gathering footage of the whale study for inclusion in the forthcoming production of Blue Planet Live. 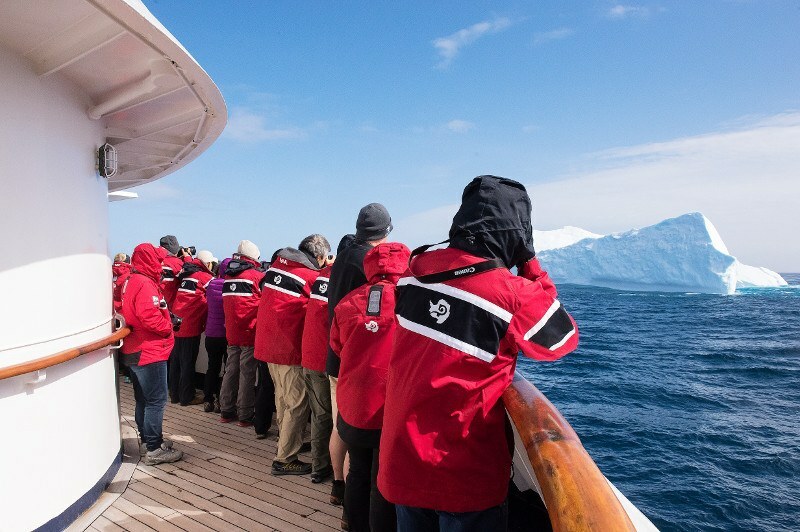 The platform for this trip would typically be a science vessel with very few amenities, but you’ll be traveling in comfort and style aboard the Island Sky, and this itinerary will include all of the normal activities of our regular Antarctic Peninsula voyages. Kylie is the team’s whale foraging specialist. 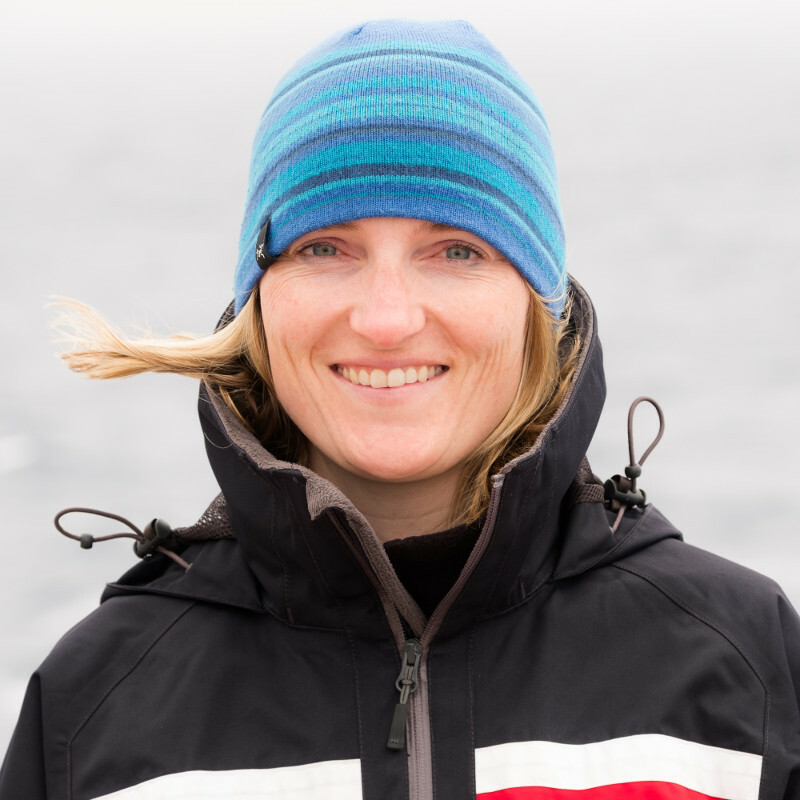 She will take the lead in finding the whales, following them and assessing their behavior. 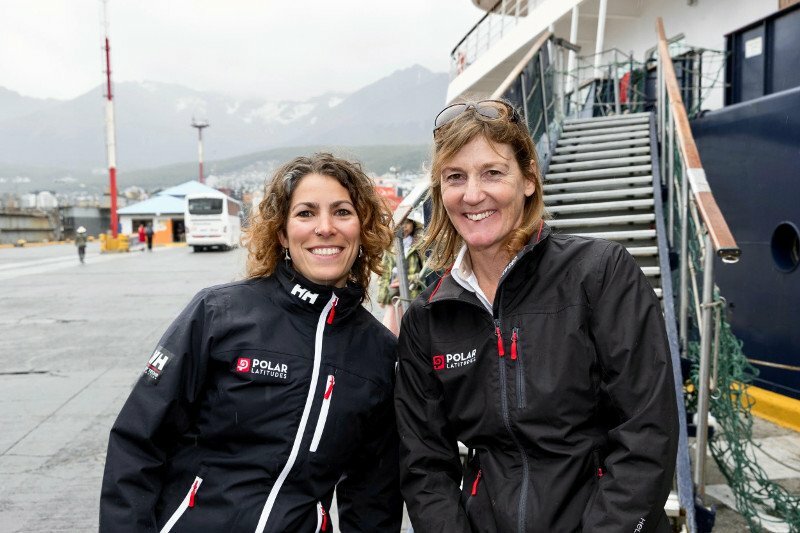 Hayley Shephard (right) Director of Expedition Operations, will be your Expedition Leader for this trip. As we make our way ever closer to the white continent, our Expedition Team will be out on deck and on the bridge, looking for the whales and dolphins that may be seen as we travel south. 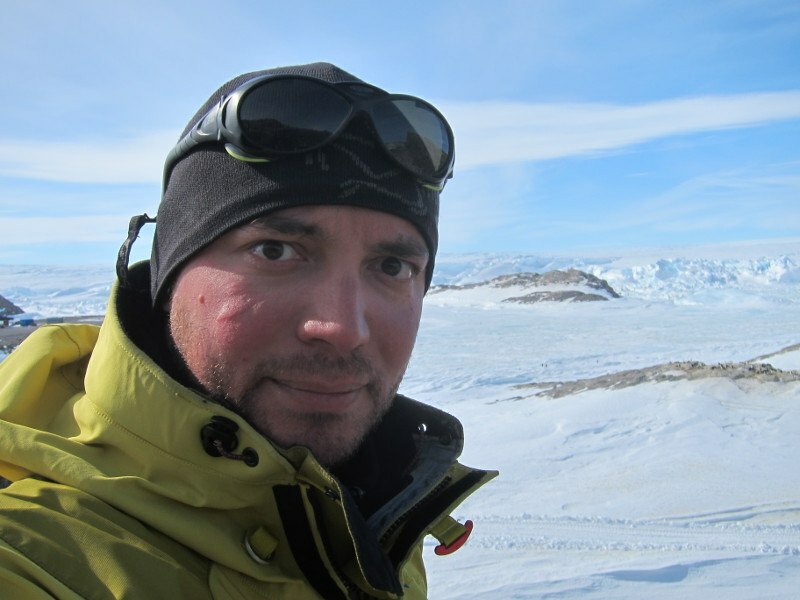 They will prepare us with presentations on everything Antarctic, from wildlife to history, including helpful briefings on environmental regulations and expedition safety. The WHOI Team will present us with an overview of their study’s goals and methods. 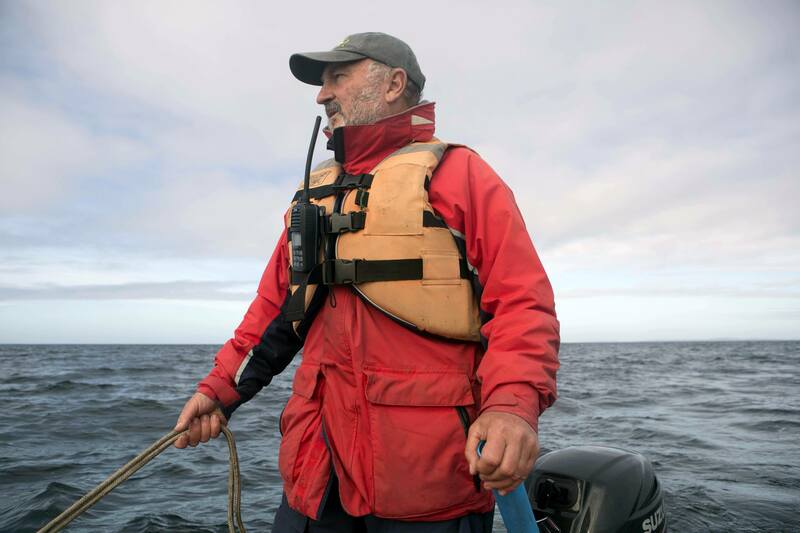 Eventually, we’ll cross the Antarctic Convergence where we’ll notice a distinct drop in temperature as we enter the waters of the Southern Ocean. Those eager to participate in citizen science can take part in seabird sighting surveys, or help collect salinity samples and weather data along the way. 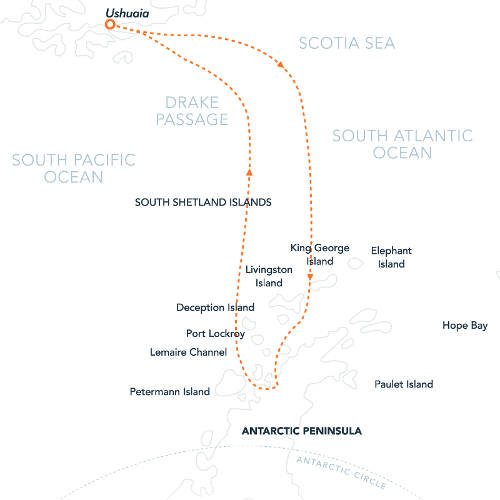 The length of our journey depends on sea conditions, but we should approach the South Shetland Islands in the evening of Day 4. We will keep especially keen watch for pelagic whales as we approach the nutrient rich upwelling areas of the Continental Shelf. Exploring the South Shetland Islands, we may visit Half Moon Island with its stunning backdrop of mountainous and glaciated Livingston Island. Or perhaps we will sail the ship into an active volcano with an opportunity to take a dip in the relatively balmy waters that surround Deception Island. Bransfield Strait, once the site of an abandoned whaling station, gives us an excellent chance to see whales, which often return to its rich waters. In the waterways of the Antarctic Peninsula, our Expedition Leader and Captain will create a flexible itinerary based on weather, ice, and previous sightings to maximize our whale watching opportunities, while also exploring some of the lesser-traveled areas of the Peninsula. We will aim for the most scenic bays and channels, with stops at penguin rookeries, seal wallows, bird colonies and whale feeding areas, as well as sites of historic and scientific interest. The WHOI Team will begin their research, and will give us periodic updates on the study’s progress. 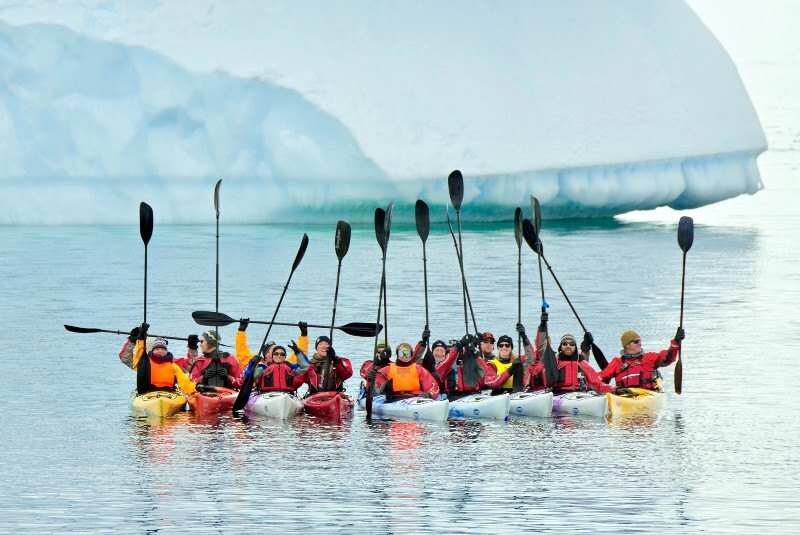 Heading further South, we will be sure to explore the Gerlache Strait and its surrounding channels and islands. 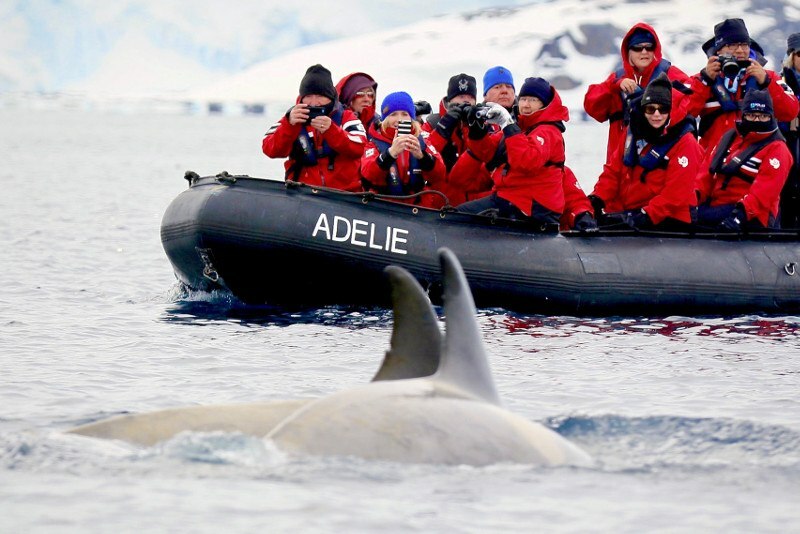 This may include trips to picturesque Neko Harbor, sheltered Paradise Harbor, the humpback favored Wilhelmina Bay, the striking Lemaire Channel, the wildlife-filled Penola Strait, or the majestic Neumayer Channel. We may stop at an active scientific base such as Poland’s Arctowksi or Ukraine’s Vernadsky as well as a historic base such as U.K.’s Port Lockroy or Wordie House. At this time of year, most areas have amazing marine mammal viewing opportunities with weddell and crabeater seals often found hauled out to rest along with predatory leopard seals and the assertive Antarctic fur seal. Minke and humpback whales are frequent visitors during this season and orca sightings are also common. 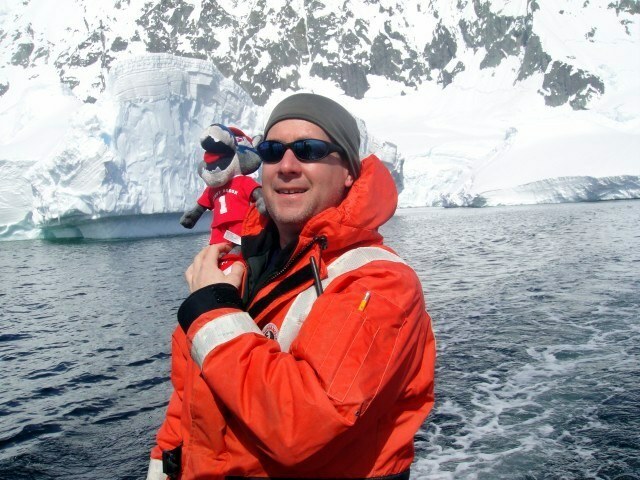 All of our on-board experts will take part in a panel discussion on The Future of the Antarctic Ecosystem. As we leave this magical place and make our way north, heading again across the Antarctic Convergence and the Drake Passage, we will continue our presentation series and wildlife spotting. The WHOI Team will give us a final briefing on their field results. Sailing back to Ushuaia through the Beagle Channel, we celebrate the conclusion of our expedition with a special slideshow. 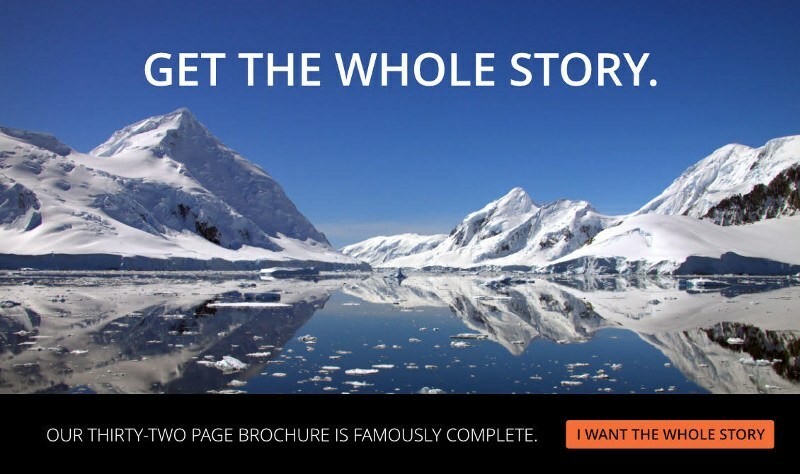 Interested in this exceptional voyage? * WHOI is a trademark and service mark of Woods Hole Oceanographic Institution, all rights reserved.